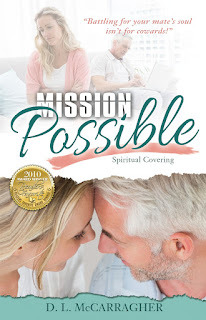 Mission Possible Blog - Unequally Yoked Marriage: About My Book "Mission Possible"
Women, are you living in an unequally-yoked marriage? 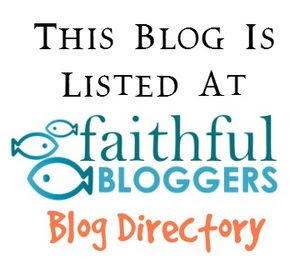 Do you feel spiritually mismatched? Are you tired of attending church alone? Do you yearn for a relationship with your husband that’s spiritually satisfying? 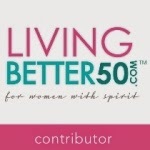 Join other women in the knowledge that God has a perfect plan of unity for you and your spouse. At just 130 pages this short book is an "easy read", but has much to say. You will refer back to it over and over again... This "life changing" book is one you will not want to put down... 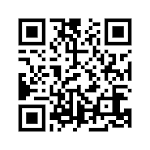 The “mission” is one in which you, the reader, will join one woman's quest to reach her husband for Christ. 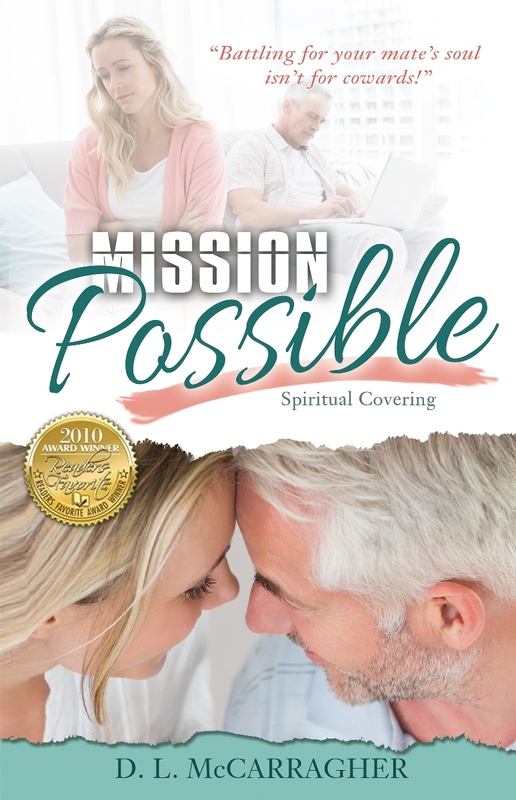 Excerpt from "Mission Possible" - Chapter 1 You've Embraced Christ - Now What? The spiritual skirmish had begun. Don’t underestimate the enemy. I did not fully understand spiritual warfare and would learn about that as time progressed. I began to grow in my understanding of God’s Word and how Satan opposes a couple’s holy union. I would learn about “putting on the whole armor of God” (Ephesians 6:10-19). I would learn that “standing firm” was mandatory - - not an option. My spiritual clothing was necessary for survival as “half of a saved couple”. God desires for you to become “one flesh” – at the altar and in the spirit realm. Satan can’t bear the thought of it. This is where your perseverance plays a huge part. The enemy will mercilessly bombard you with thoughts, feelings, emotions and physical disdain for your mate. You must take every thought captive (II Corinthians 10:5) and stop looking at your mate as the enemy. Don’t let his actions and words provoke you into disobedience. Paul writes in Ephesians 4:29, “Let no corrupt communication proceed out of your mouth, but what is good for building up, that it may impart grace to the hearers.” Matthew 18:9 states, “and if your eye causes you to sin, pluck it out and cast it from you.” So it goes with your tongue. Stop committing spiritual murder against your mate! Bite it off and cast it away! Don’t sin by grieving God as you curse the very person God wills to join you to, as ONE! © Deborah McCarragher and God Mission Possible, 2009-2019. Unauthorized use and/or duplication of this material without express and written permission from this Blog’s author and/or owner is strictly prohibited. 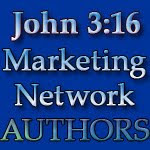 Excerpts and links may be used, provided that full and clear credit is given to Deborah McCarragher and/or God Mission Possible with appropriate and specific direction to the original content. 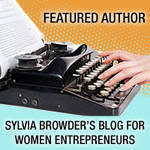 All guest content remains the property of the appropriate author - any reproduction is strictly prohibited without their prior written approval.